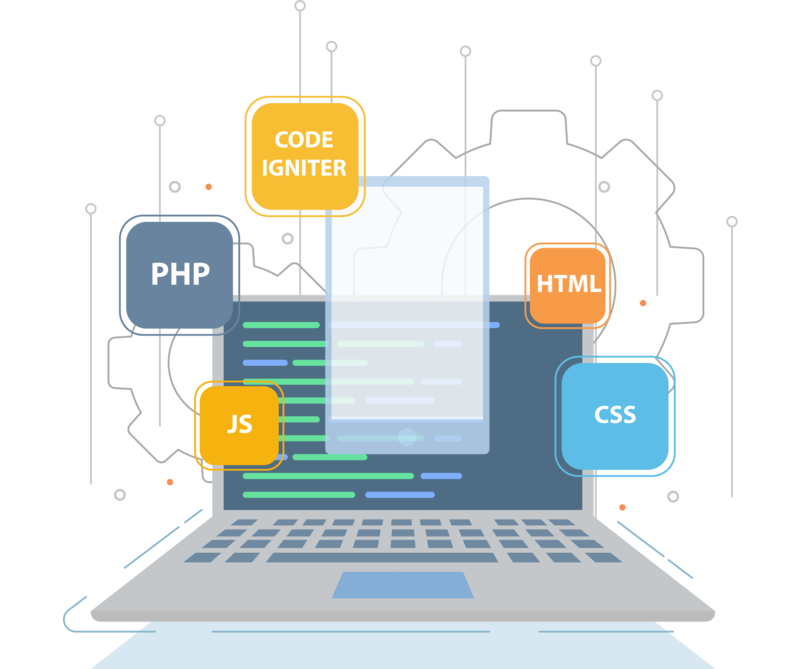 Today, Prometteur Solutions has earned prominence in developing error-free, innovative, class-apart software solutions for their clients. Prometteur Solutions is one such destination, where every client is satisfied and happy by the results they get. Our team follows systematic way of development; every software is developed and delivered before timeline without compromising in quality. Repetitive orders are the evidence of our professional work approach. Our software analyst identifies exact requirement of software by analyzing existing business practice and policies. Comprehensive and strategic software plan is developed and tested against actual business tactics. Our software solution team process oriented solution to meet exact requirements of client. Our team aim to provide comprehensive solution to boost productivity and efficiency of client.